Master soil nutrient is a substrate of high quality, coming directly from Japan. Its structure is related to special lava lands nutritive Soil Master makes this a fund higher education. Just a slight rinsed before use, a clouding of the aquarium water in the first 24-48 hours is considered normal. 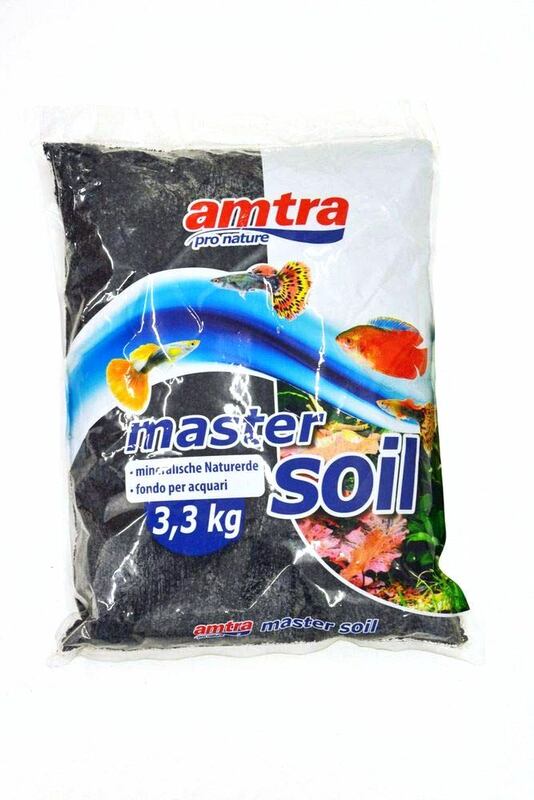 The product can be used as background material only, as already contains all the important nutrients and is covered with gravel. is devoid of snails, bacteria and pollutants. is ideal for creating spectacular aquarium background plants.